The company was founded in Guildford in 1771. In 1900 they started to produce dried milk. In 1903 dried milk was recommended for babies. 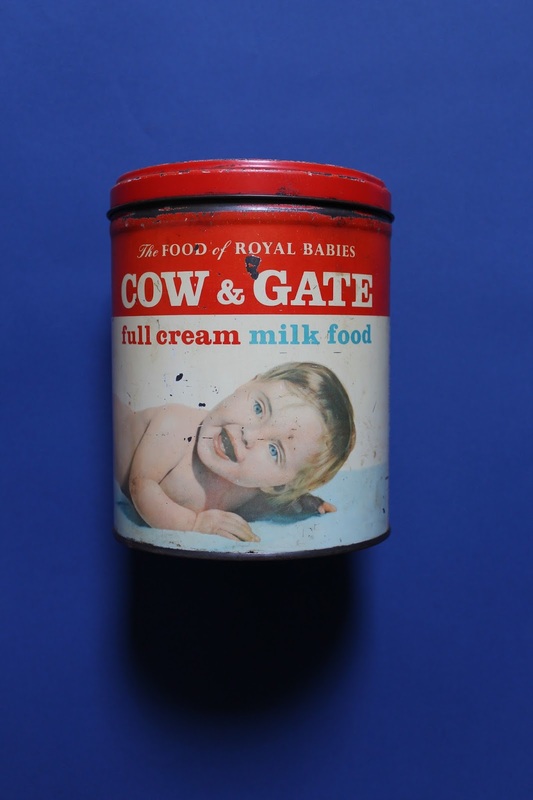 Cow & Gate sold their first dried milk for babies in 1905. 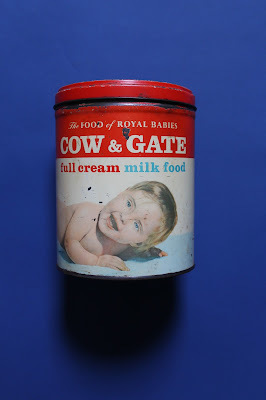 In 1930 the slogan 'The Food of Royal Babies' was introduced to packaging and advertising by the company. In 1936 the Dungarvan Co-op went into business with Cow & Gate to produce dried milk. During World War II demand for dried milk products grew resulting in increased output from the Dungarvan factory. In 1947 Cow & Gate renewed their contract with Dungarvan Co-op which marked a period of expansion for the Dungarvan operation.